Our dance holidays are becoming very popular with more and more dancers choosing this kind of holiday. We welcome all levels of dancer on our dance breaks from beginner to advanced dancer. 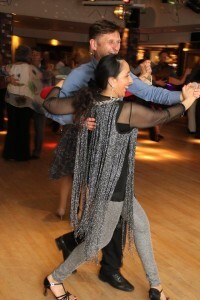 We also cater for single dancers, although we now try to keep the number of single ladies and single men the same, so everyone has the same chance to dance. 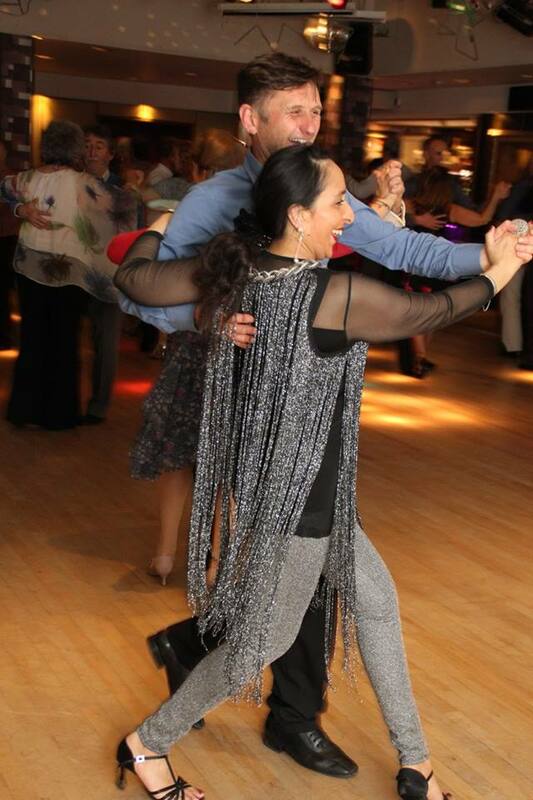 We give classes each morning and then dancing each night, which also include formal evenings. We normally have dance cabarets too! There is absolutely no pressure and you can pick and choose to do as much or as little dancing as you would like. We always have a nice friendly atmosphere and put the focus on everybody having a good time so whether you come on your own or in a group you will certainly enjoy your time with us. Please see our Testimonials about our dance holidays.